macOS Sierra is Out! – What’s New? Apple released macOS Sierra as this years update. You can get it free from the app store as an upgrade on supported macs. 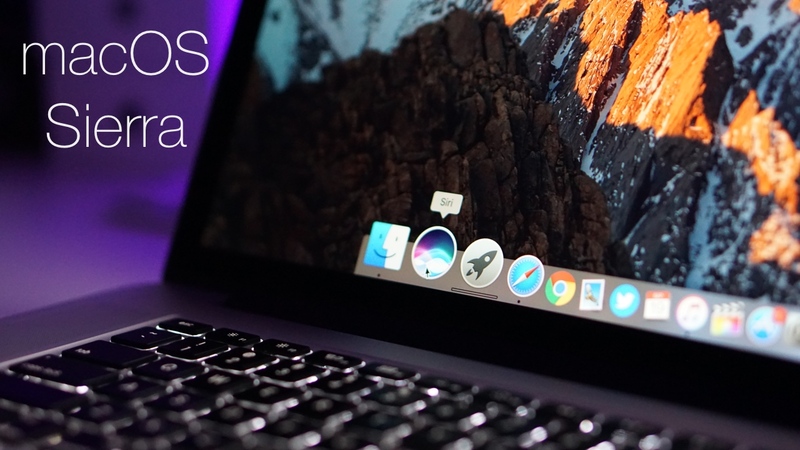 I go over all the major new features of macOS Sierra or macOS 10.12. 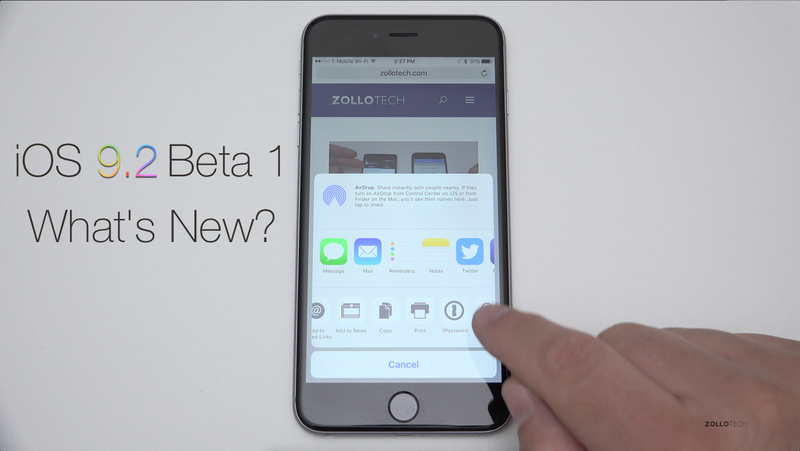 NextiOS 10.1 Beta 1 – What’s New? 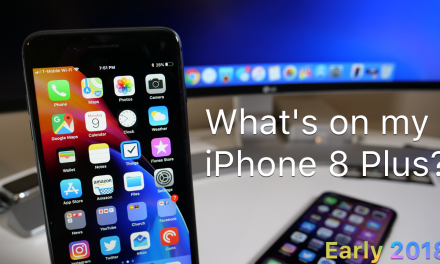 iOS 9.2 Beta 1 – What’s New?